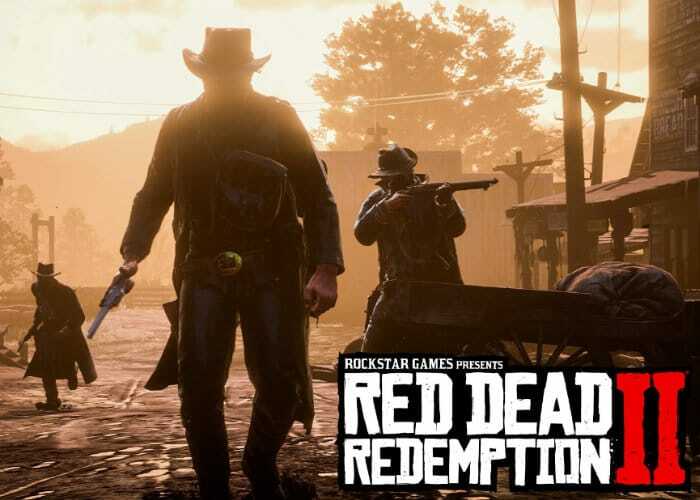 In a weeks time the new and highly anticipated Red Dead Redemption 2 game will be officially launched by developer Rockstar Games on October 26th, offering the open world cowboy adventure to enjoy on the PlayStation 4 and Xbox One. Rockstar is also expected to make the game available for the PC, but at the current time hasn’t announced or confirmed any release date as yet. Check out the official Red Dead Redemption 2 launch trailer below to learn more about what you can expect from the storyline, characters and gameplay.